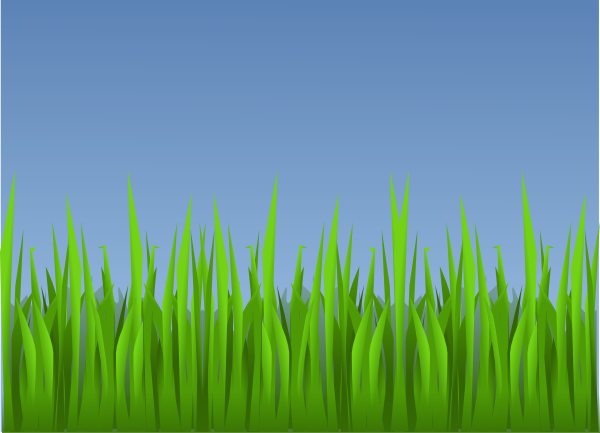 Students may wear a sports jersey for a minimum donation of a $1. 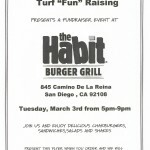 In addition there will be a fundraiser dinner that evening held at the Habit Burger Grill in Mission Valley. 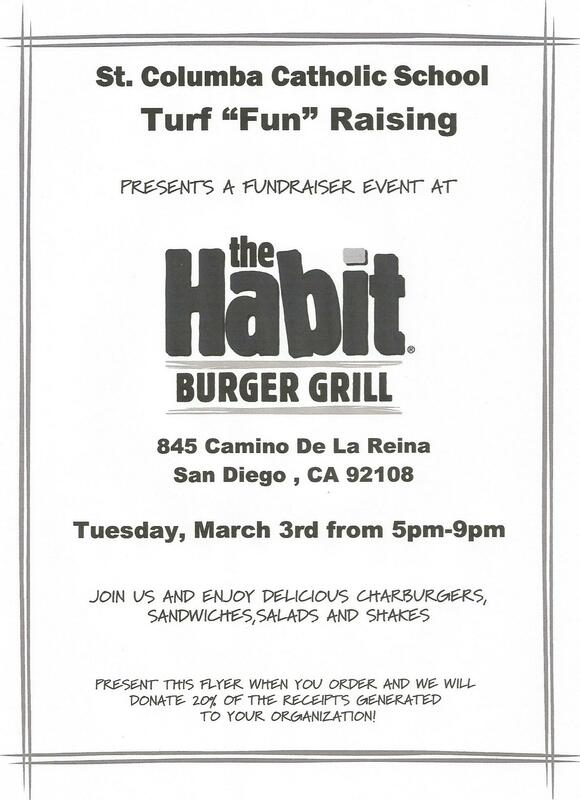 Present the flyer with your order and 20% of the receipts generated will be donated to our school!